Plagiarism detection is a topical issue for each writer and scholar. You need confidence that your writing is unique. On the flipside, you can’t create your piece without working with the source. It could be an academic paper, a research article or a blog post. The report from Center for Academic Integrity demonstrates curious results. 80 % of students confessed that they have cheated at least for one time! The sad truth is that plagiarism comes not only from mindless copy-paste. An ineffective paraphrase or word-to-word translation also makes your writing unoriginal. Today, you can find the variety of plagiarism detection tools from paid to free. Some of them offer the advanced options. Such a service will not only bring you calm of mind. The smart use of plagiarism software will help you to sharpen writing skills, proofread the passage, report the statistics and prove that you have not plagiarized. The detection tools can be used as a proof you have not plagiarized. Print a report or save an electronic document on the odd chance that you need protection. Services provide an official report that your piece is unique, demonstrating no matches. As a student, you protect yourself from false accusations. Educators can use plagiarism reports for record-keeping and statistics. If one of your nightmares is an unfair charge of fraud, such a document will bring you confidence and calm of mind. Paraphrasing is putting another author’s idea into your own words. But how different these words must be from the original? You walk a fine line. The common student’s problem is patchwork paraphrase. It happens when you not only outline facts from the source texts but borrow pieces of another author’s original language. The qualitative plagiarism detection tool will demonstrate the inclusion of unoriginal combinations in your text. To create a legitimate piece, giving reference to the author and putting his words in quotation marks can be insufficient. The text fragment will look incoherent with half of the words in quotation marks. Change the structure of the passage in whole. Add new relevant material. Then, get down to every single sentence! Use the other grammatical constructions and your own specific vocabulary. But be careful with synonymization! Check the fragment to make sure all’s well. Correct your mistakes if any. The advanced options of plagiarism tools like Plagiarismcheck.org detect not only word-to-word matches. Synonymization, rearranging the word order, changing the grammatical structures and close translation from another language is also cheating. With the aid of the sophisticated software, you can reveal the most fogged plagiarism cases. If you practice in paraphrasing, such options will demonstrate if you succeed. When your writing represents the source concept expressed in a new way, the tool will detect no matches. Most of the plagiarism detection services give the percentage of similarity. This is another advanced feature. Some universities use detection software to check academic papers and have the acceptable percentage rate. Students must stay within this limits. Such approach is also effective in copywriting, blogging and other writing industries. The detection software clearly demonstrates the plagiarism level. Different plagiarism industries have different acceptable level. The most common rate of plagiarism level is under 10 %. 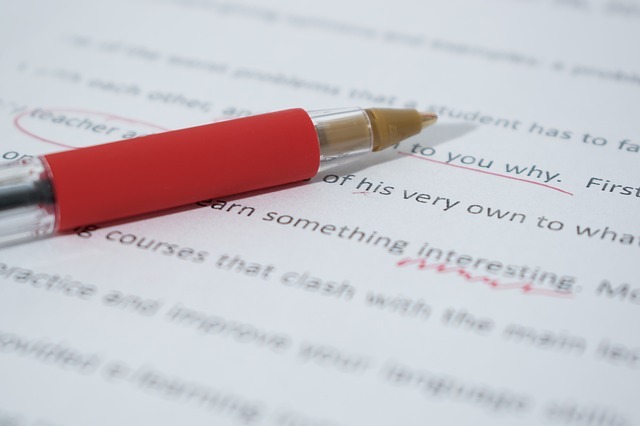 It’s convenient to edit the text with the use of plagiarism detection tools. If you exceed the limit, paraphrase the highlighted phrase and try again. In case of plagiarism, the online checker provides a direct link to the source text. This benefit is precious for web-writers and educators. You can not only compare two texts but also find out whether the paper is based on a solid evidence and how trustworthy the source idea is. In miscellaneous plagiarism industries, smart tools help to optimize work and improve the performance. The use of sophisticated plagiarism software brings promising outlook in academic education and e-learning. If using plagiarism checkers is a common practice in a classroom, students don’t even attempt to copy another author’s text. Scholars become more aware of plagiarism ethics. 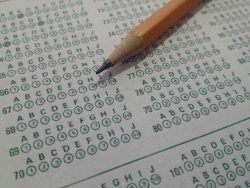 Understanding the consequences of cheating, students have more chances to succeed in future as writers. 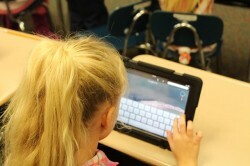 The development of technology brings good opening in plagiarism reduction. Use the advances smart!